F3 Group offers a range of groundbreaking products including the Bedouin instant stresses membrane tent, V-Flex PVC Bedouin-style tent and framed marquees with doors and windows perfect for weddings, parties and events. Our flexible and portable solutions can be adjusted to perfectly fit any space and budget available. Portable tents for events are rising in popularity as more and more brides are opting for a less traditional outside wedding or reception under the stars. F3 Group offers large or small portable tents perfect for any imaginable occasion. F3 Group offers the best portable tents available, no matter the weather insuring any event is a success. 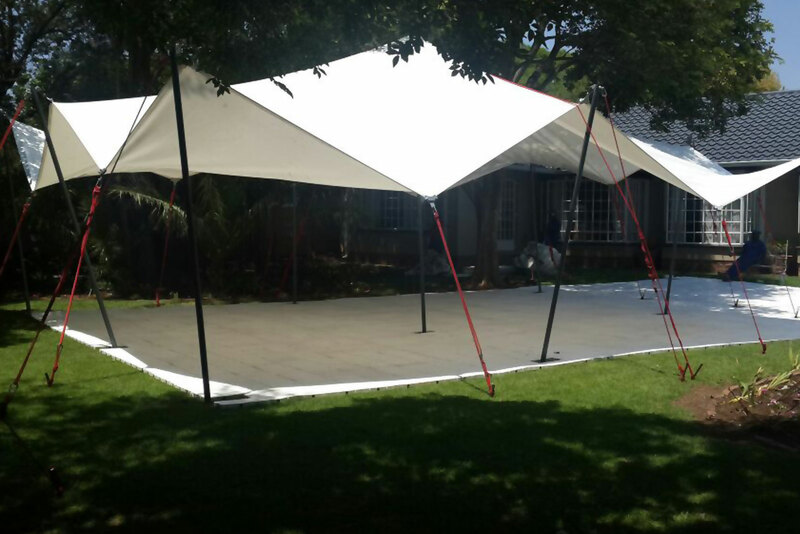 F3 portable event infrastructure are perfect for Weddings, Corporate Functions, Garden Parties, Large scale entertainment such as gala events, conventions, expo’s and more. Our unique tenting techniques offer the complete solution for all your outdoor and indoor entertainment needs. F3 offers portable tents for sale and portable tents for rent both at an affordable price. The F3 Instant Stressed Membrane Tent was inspired by the Bedouins (Desert dwellers) of North Africa. This versatile product offers many different applications to the corporate and home entertainer. F3 tenting have a unique anchoring system & sub structure which are based on the original Bedouin style rigging and systems are based on international mountaineering techniques.